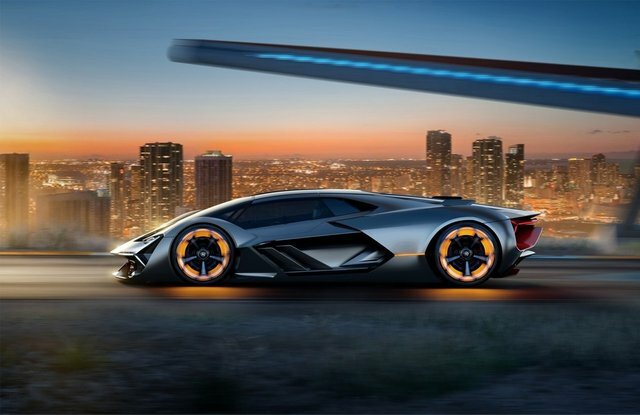 Yesterday, the company Lamborghini introduced the concept of an electric vehicle of the future, created in conjunction with the Massachusetts Institute of Technology. 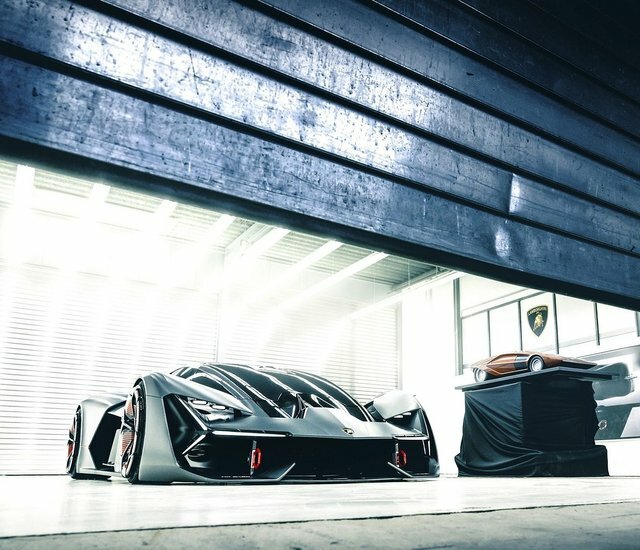 The novelty was called Lamborghini Terzo Millennio, which in Italian means "Lamborghini of the third millennium". 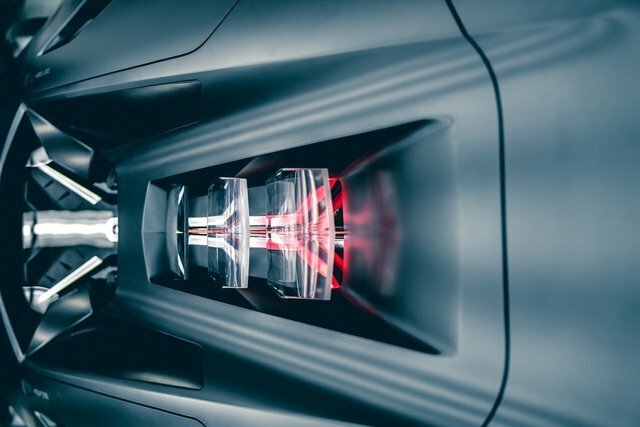 During development, special attention was paid to five main areas: the energy storage system, innovative materials, propulsion system, design and such an ephemeral concept as emotions. The research laboratories of the Massachusetts Institute of Technology, in particular the chemical "Dinca Research Lab" and the engineering "Mechanosynthesis Group", worked on the first two areas. Scientists have investigated the potential of supercapacitors, in the hope that in the future they will replace the currently used classic batteries. 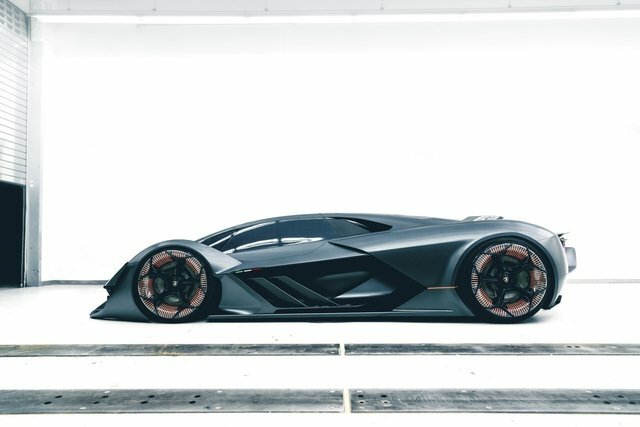 The Lamborghini Terzo Millennio case is made of ultralight CFRP, which in the future is to be used as an energy storage system. 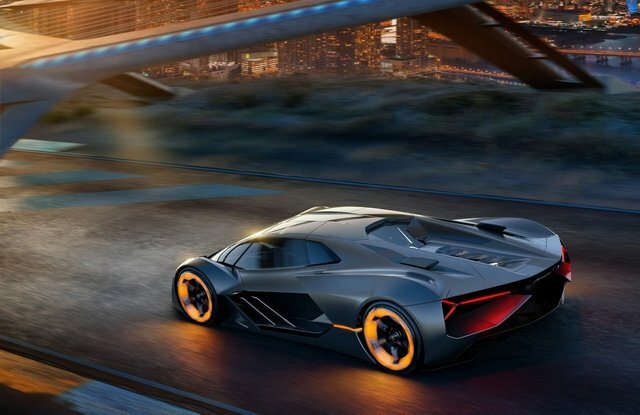 If the researchers manage to realize their plan, the electric vehicles of the future will not need a separate battery - the energy will be accumulated directly in the car's body. 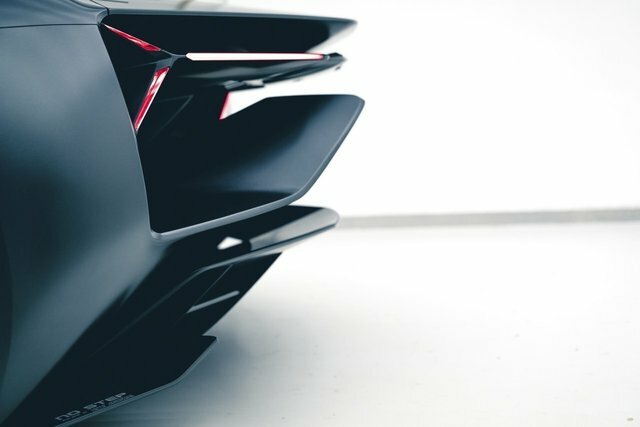 If this does not seem very much to you, then the new structure of CFRP will have the ability to "self-heal." According to the idea of ​​the developers, in case of getting a scratch or a crack of the case, a recovery procedure is started, during which a special chemical composition will be delivered to the damaged location through microchannels, cementing the damage site and preventing further growth of cracks. 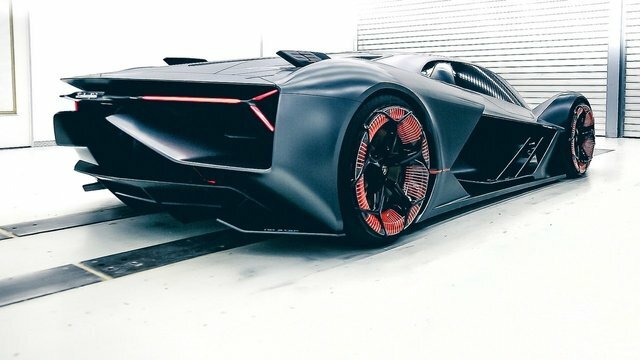 The propulsion system is made on a rather rare (though quite realistic) scheme, in which each of the four wheels receives its own electric motor, integrated directly into the wheel. 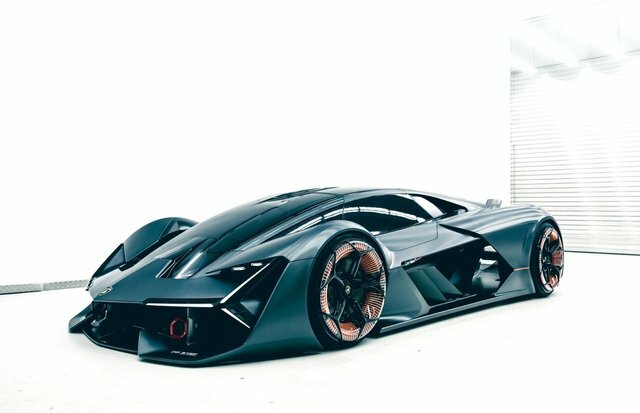 With this in mind, as well as the lack of a massive battery pack, the exterior and interior designers got an unprecedented freedom of self-realization, which they embodied in the Lamborghini Terzo Millennio concept. 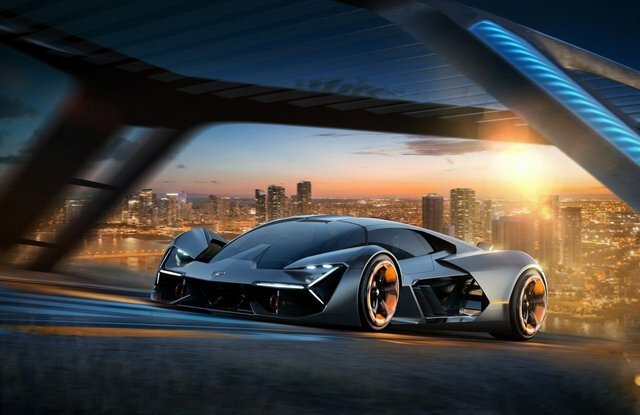 The driver's seat of the Lamborghini Terzo Millennio is equipped with a "virtual cockpit" that can virtually train its owner on any legendary track using the Piloted Driving simulation system. 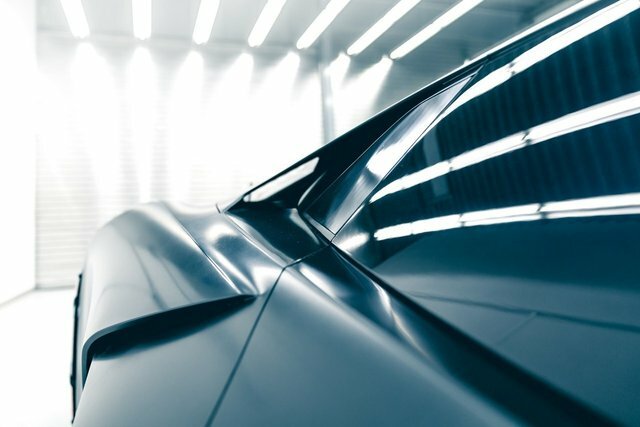 Well, and when the pilot gets on already familiar to the simulation route in real life, the system will help him to squeeze out the maximum, projecting a virtual ghost car in front of the windshield.